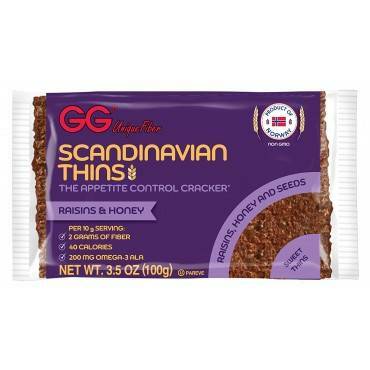 Gg Unique Fiber Scandinavian Thins With Raisin And Honey - Case Of 15 - 3.5 Oz. 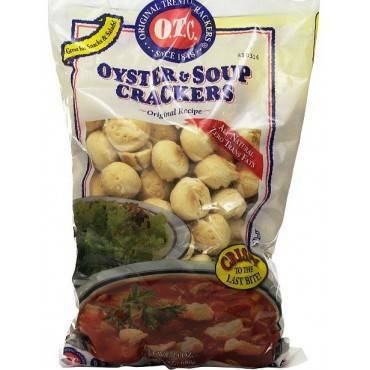 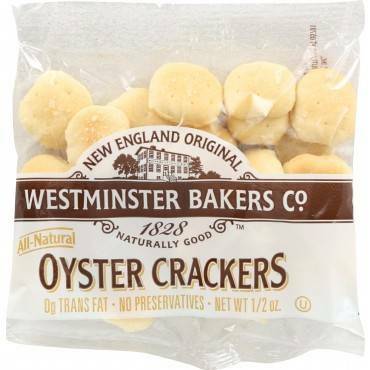 Otc Oyster And Soup Crackers - Case Of 6 - 24 Oz. 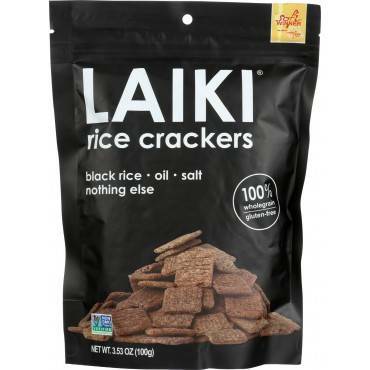 Laiki Rice Crackers - Black - Case Of 8 - 3.5 Oz. 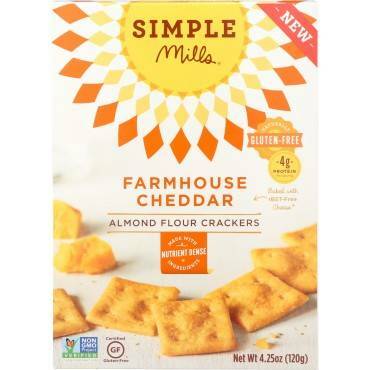 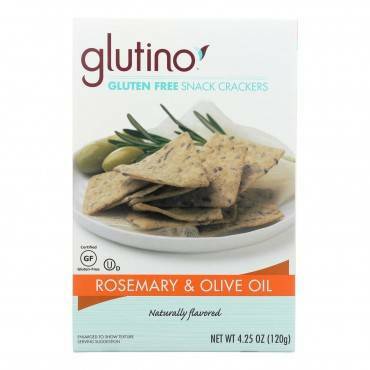 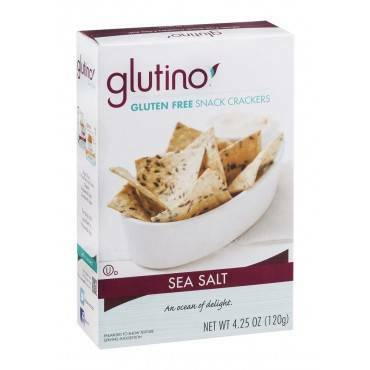 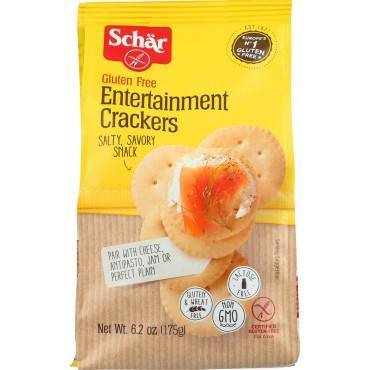 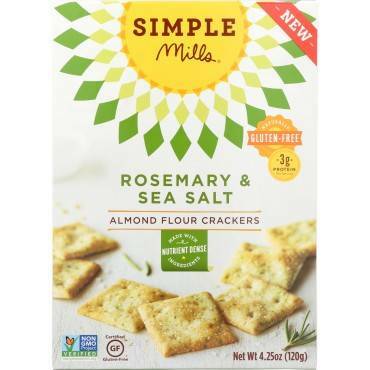 Simple Mills Farmhouse Cheddar Almond Flour Crackers - Case Of 6 - 4.25 Oz. 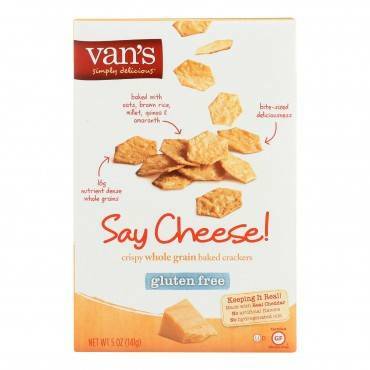 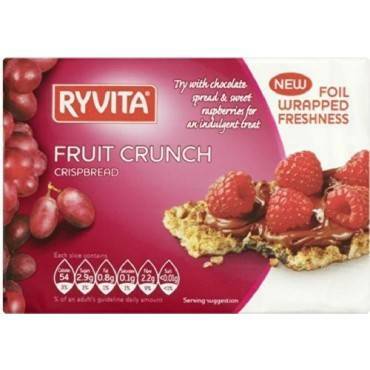 Health Valley Scandinavian Bran Crispbread - Case Of 30 - 3.5 Oz. 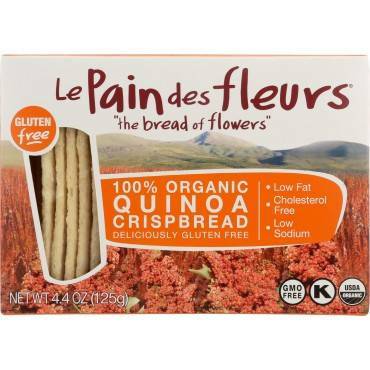 Dare Breton Artisanal Grain Crackers - Sweet Potato - Case Of 6 - 5.29 Oz. 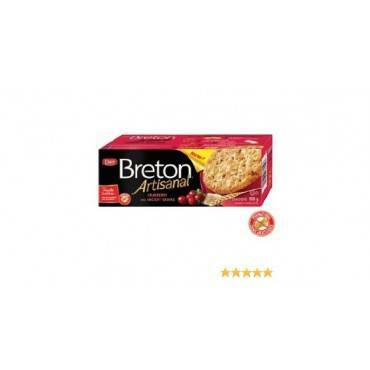 Dare Breton Artisanal Grain Crackers - Cranberry - Case Of 6 - 5.29 Oz. 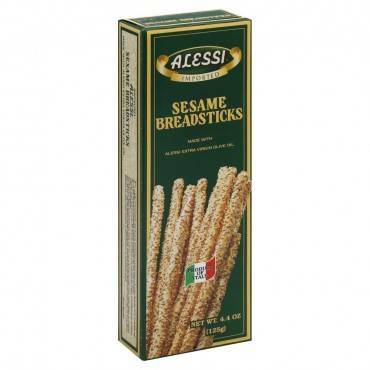 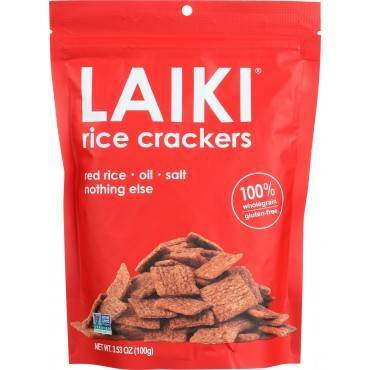 Laiki Red Rice Crackers - Case Of 8 - 3.5 Oz. 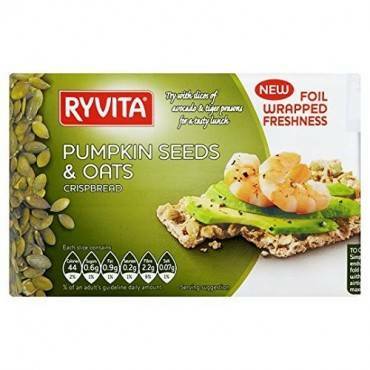 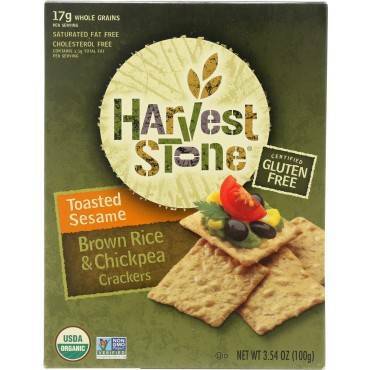 Harvest Stone Harvest Stone Organic Crackers - Rice And Chickpea - Case Of 6 - 3.54 Oz. 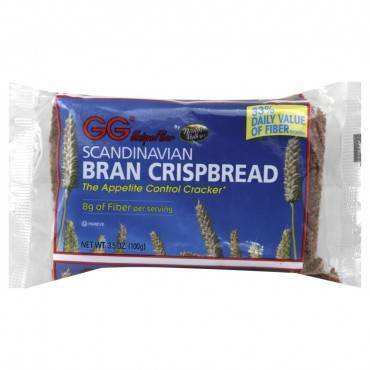 Health Valley Scandinavian Bran Crispbread - Case Of 15 - 3.5 Oz. 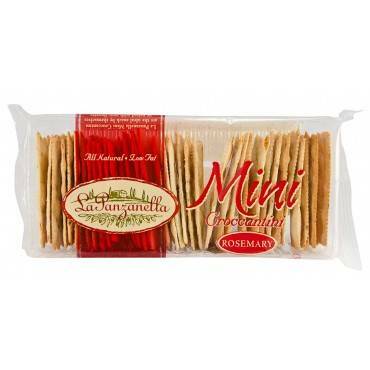 Crunchmaster Multi-seed Crackers - Original - Case Of 12 - 4.5 Oz.